If you’re looking for a good laugh, you’re probably going to want to pick up one of these. These authors are able to keep our attention while also making us laugh until we cry. Reading these books in public will cause everyone to gawk at you while you’re cracking up, but you won’t mind because you’ll be too busy with the next joke. Sedaris always seems to find himself in weird predicaments, showing that even the normal life is full of difficult circumstances. His witty voice is shown throughout each journey and he expresses the same fears and desires that we would have if we were him. With this book we laugh, sympathize and remember similar situations we were in. In this satirical masterpiece, a fictional Air Force group tries to maintain their sanity while fighting in World War II. The novel builds its jokes through different points of view mocking earlier character’s perspectives, so the novel just gets funnier and funnier. Vonnegut always finds a way to mix his own personal philosophies and humor within his best novels. Cat’s Cradle is no exception. While reading, we explore religion, politics, war, and parent-child relationships themes. Vonnegut’s voice has never shined brighter. After rewatching Parks and Recreation for the tenth time or old Saturday Night Live videos, you can’t help but want to hang out with Amy Poehler. Her charm is always on display in her acting. This strong personality carries in the writing for her memoir. If you’ve ever wanted to know more about the comedy star, Yes Please does a humorous and informative job. 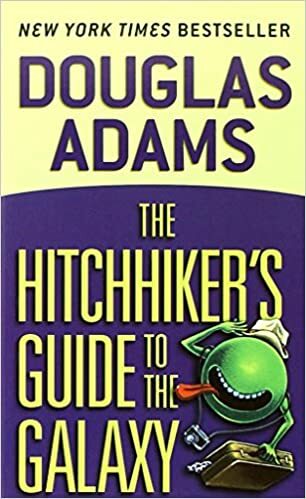 Right before Earth is destroyed, Arthur Dent finds out his best friend is actually an alien journalist in the midst of writing a guide to the galaxy. Their journey is a bumbling ride through the cosmos with Ford leading them into danger at every turn. Burnham shows his intelligence through social criticisms in his multiple stand-ups and YouTube videos. 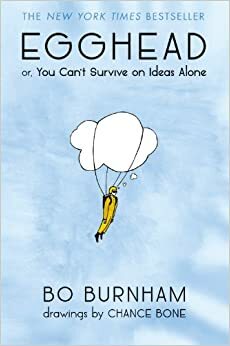 In his first book, he mixes poetry, thoughts, and illustrations to continue his thoughtful and humorous meditations on life. 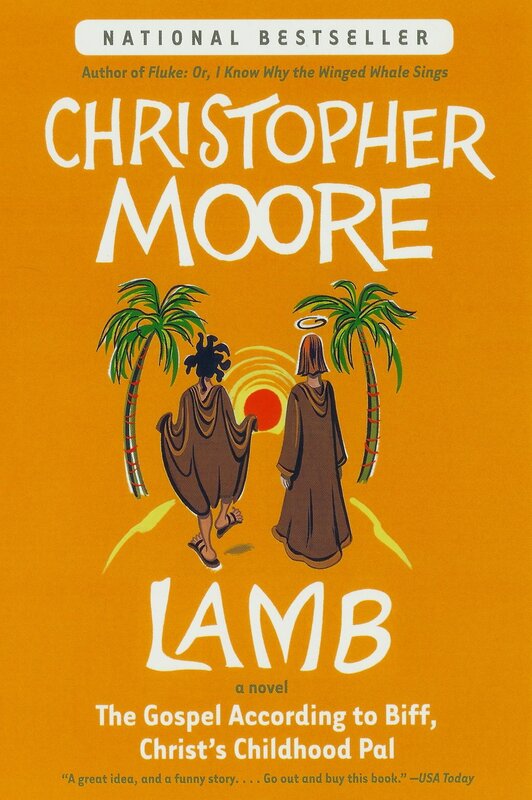 Lamb is written by Christ’s childhood best friend, Biff, who tells the story of Jesus that is left out of the New Testament. It’s a ridiculous ride through the Messiah’s miracles and healings, but more importantly, highlighting the events never talked about like Jesus’s Kung-Fu skills. 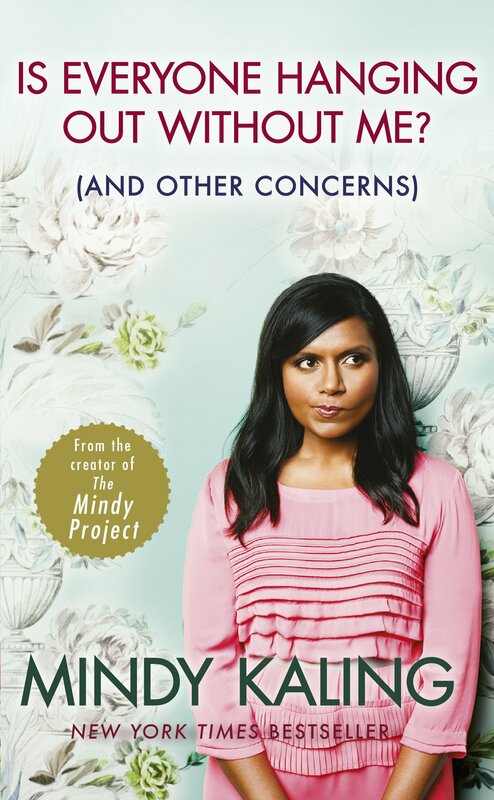 Kaling was one of the main writers and stars of The Office and her own show The Mindy Project, so she has already proven herself as a humor writer. She made her career writing for comedies but in this collection, she uses that skill for non-fiction describing her thoughts on relationships, fame, and everyday life. 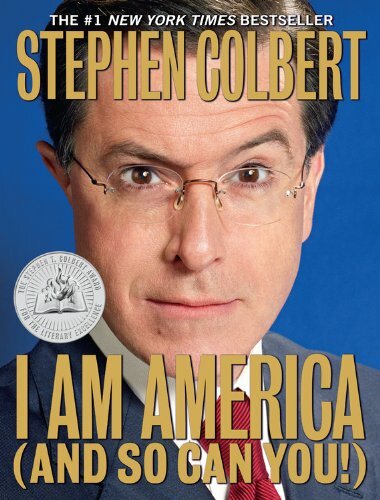 Bill O’Reily satirist, Stephen Colbert stays in character while he looks back at his life to show you how to be as amazing as him. If you want to be a true American, this guide shows how to become as patriotic as possible. Wallace’s voice may be strongest in his nonfiction. His writing is humorous in almost every essay, but especially in the titular essay where he spends a not-so-fun time on a cruise ship. He describes what it’s like as a shut-in on a lavish vacation, his ping-pong tournament win, and ridicules the cruise’s marketing while lamenting how humans can never have enough.